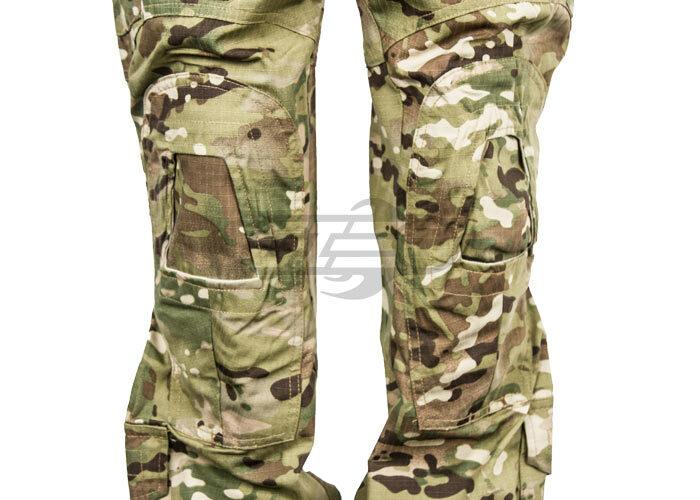 The Emerson Gen 3 Combat Pants By Lancer Tactical is a great set of trousers for those looking for a quality matched with affordability. 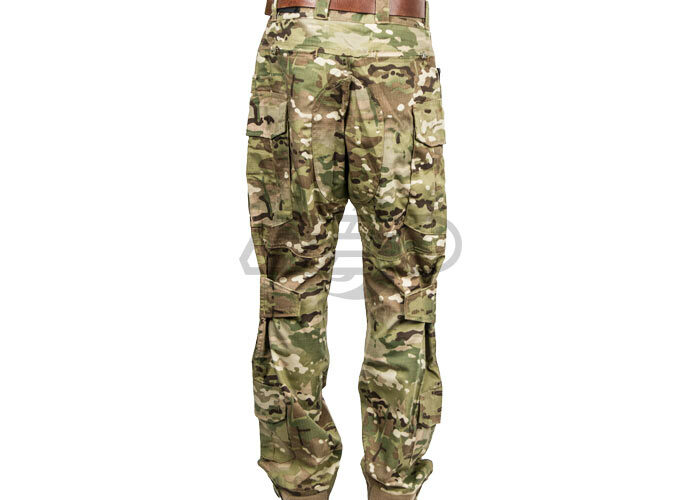 Constructed from 65/35 Polyester Cotton ripstop, these pants are tough and very capable of taking a beating. 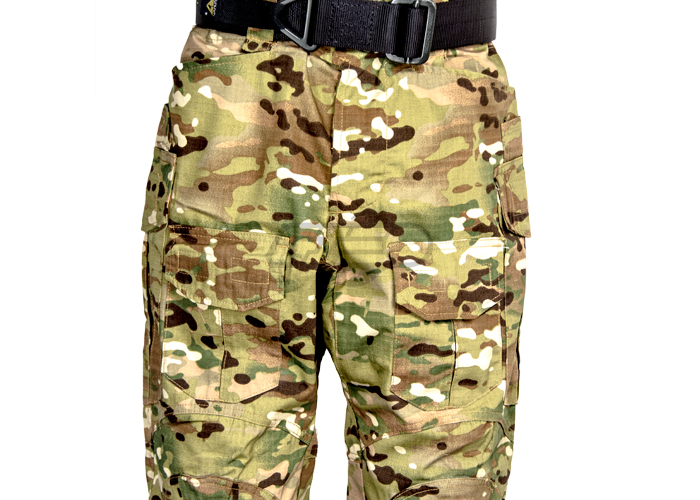 From the top down, the waistband features loop & hook fasteners giving this pants a great amount of adjustment. A zipper fly & loop & hook tab hold the front together. High cargo pockets and a thigh bungee system help keep the removable knee pads secured properly no matter what shooting stance you take. 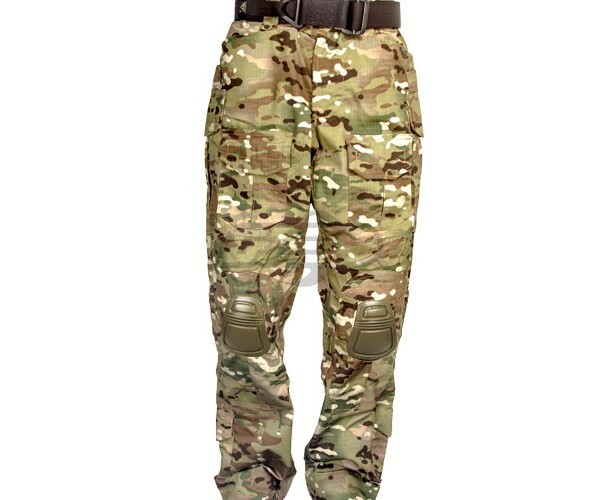 These trousers also have knee pit fasteners to ensure a tight fit. A bottom set of loop & hook fasteners keep the bottom closed. 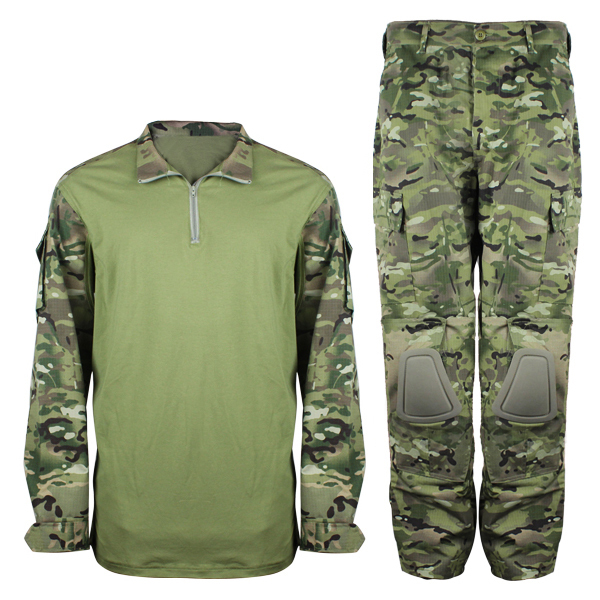 These pants feature two side pockets, two high cargo pockets, two zippered rear pockets, two hidden pockets, two thigh pockets, and two ankle pockets. 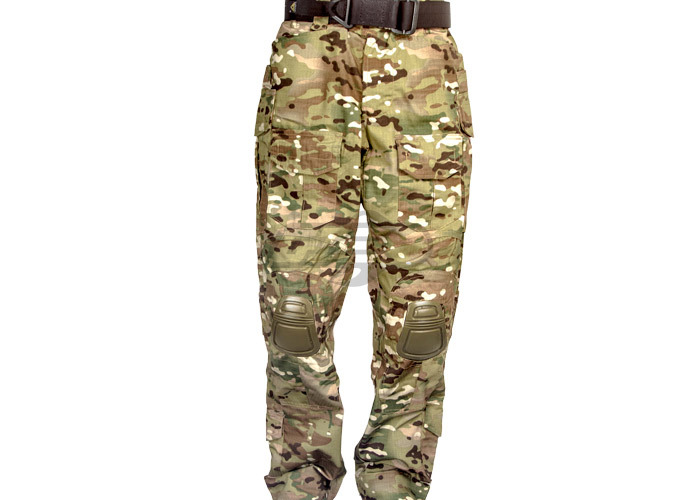 No matter the situation, the Emerson Combat Pants will provide everything a shooter may want in a set of trousers.